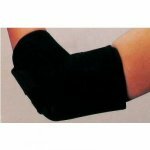 Magnetic field therapy wraps and magnetic body support have been very popular and effective. 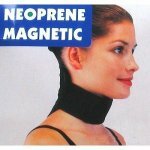 The magnet body wraps and body support provide both magnetic therapy and support at the same time at focus point of the body, just right where you need them. 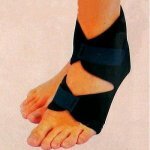 Used by many people for pain related conditions, they offer the possibility of pain relief while providing physical support to the joint or area involved. Magnetic body wraps and magnetic body support are used for Pain Relief, Long-term Problems, Short Acute Episodes of Pain, Sports Injuries, Preventative Care. 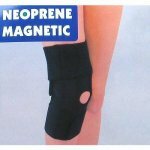 Magnetic leg wrap have been accepted by the NHS and doctors allowed to prescribe it to patients.